Flux categories: refining agent, agent-residue cover agent, in addition to gas refining agent, modifier, money heaters agent, without the satisfaction of refining agent, in addition to magnesium and etc. 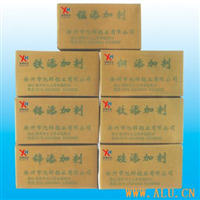 Additives categories: iron, manganese agent for copper, chromium agent, titanium and etc. 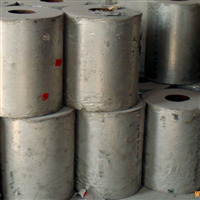 Alloys categories: iron, aluminum, manganese, aluminum, copper, aluminum strontium, aluminum chromium, titanium and aluminum, the aluminum-magnesium, Al-Ti-B Wire (block). Welcome more cooperation of new and existing customers!